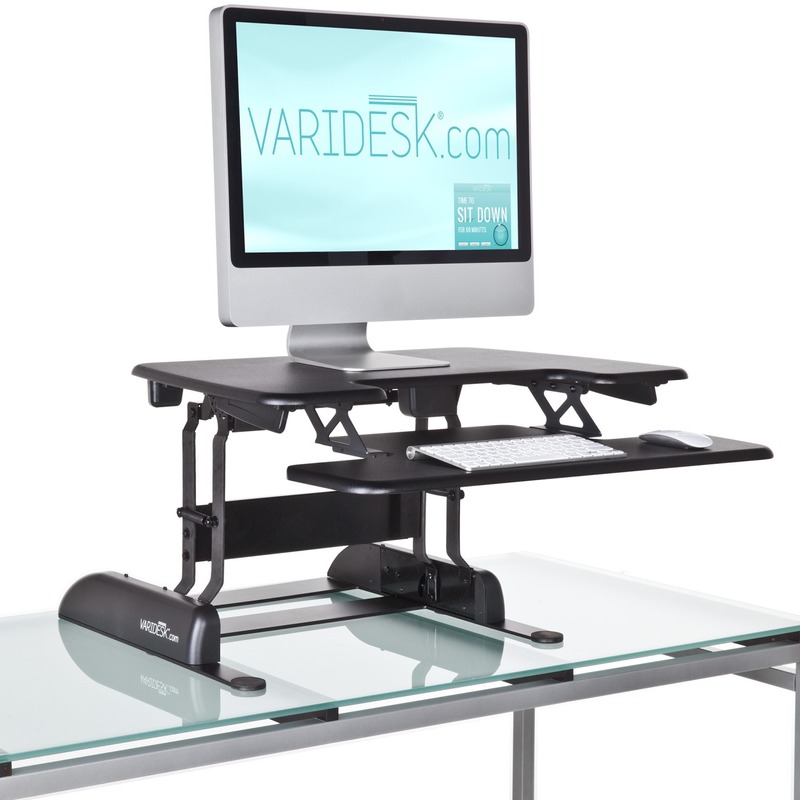 We are pleased to announce that the latest part of the VARIDESK range has been launched in the UK today – the Pro & Single Plus models see the next stage in the evolution of the VARIDESK brand. 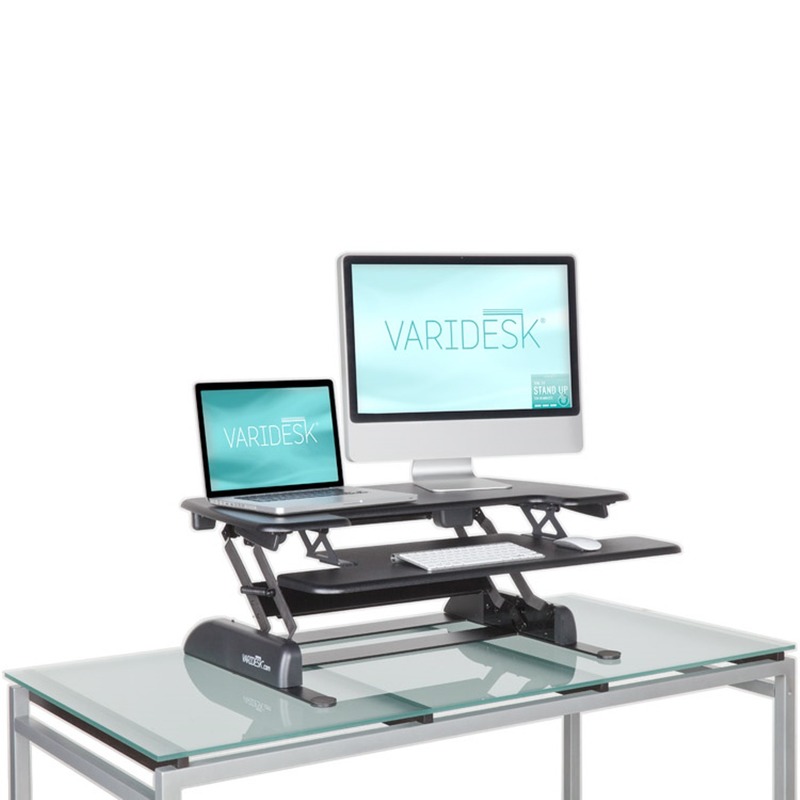 Our success with the range of standing desks in the UK has been a great boost to our business over the last year – continuing our migration from being a water cooler provider to a Office Wellness company. 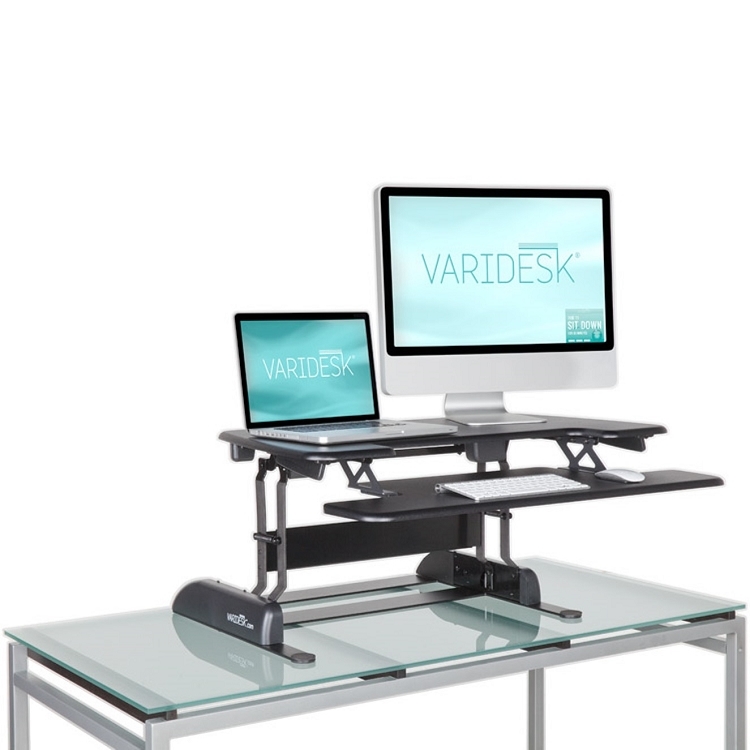 We see this development in our offering as complimenting our existing water cooler customers – which we started back in 2003 with The Water Delivery Company – www.thewaterdeliverycompany.com. 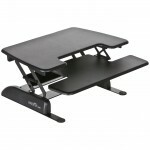 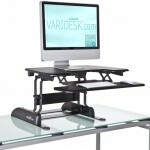 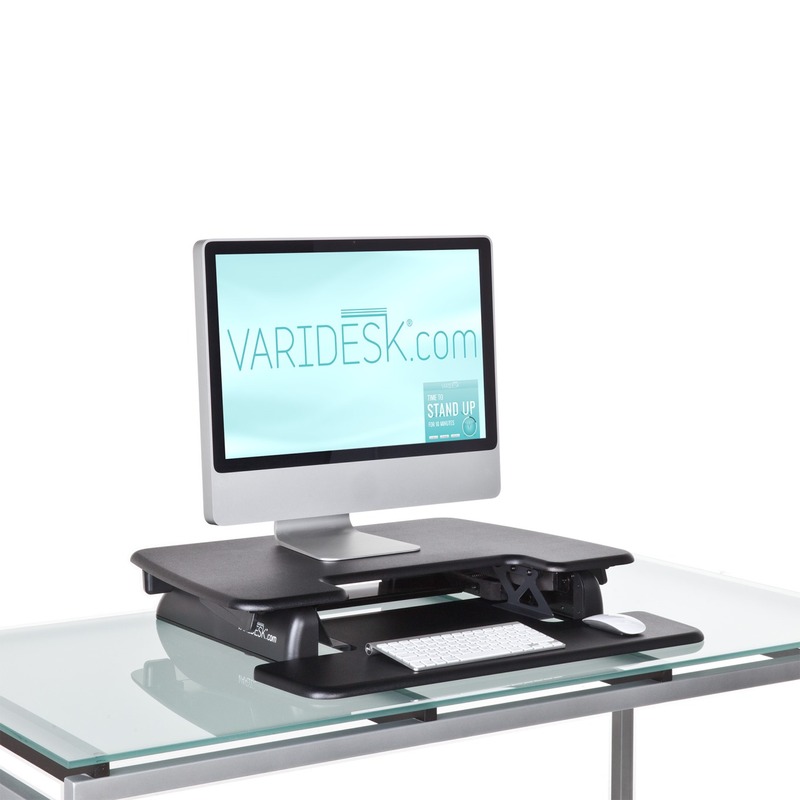 We offer rental options to corporate customers in London and sell the VARIDESK range to corporates located across the UK. 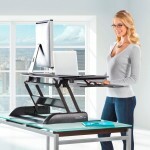 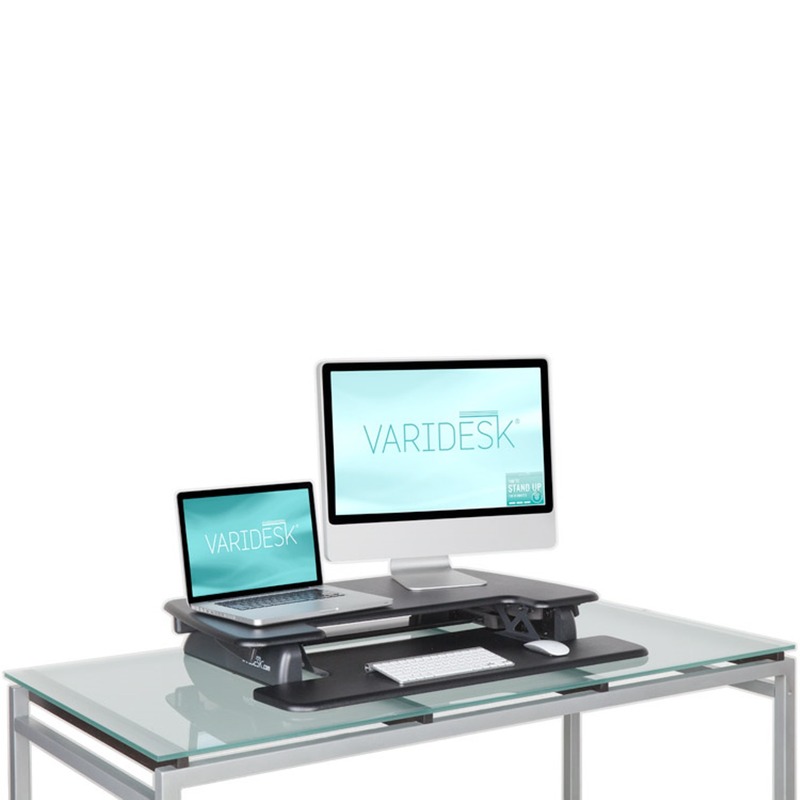 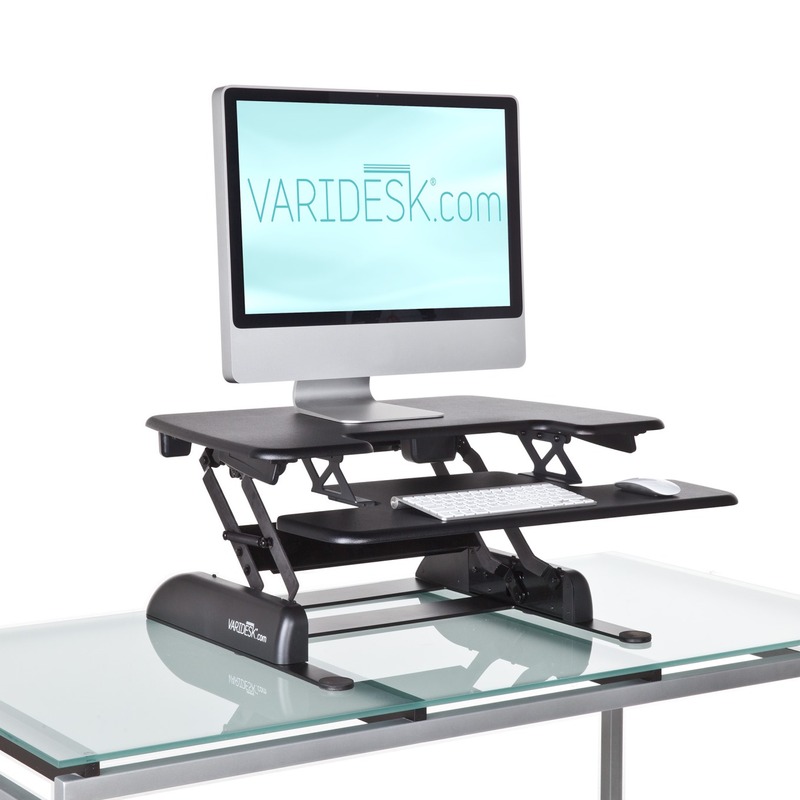 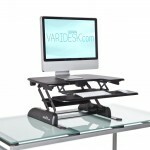 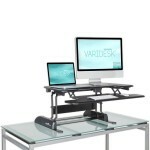 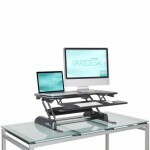 You can see the new products – VARIDESK Single Plus & the VARIDESK Pro Plus – with the separate keyboard lifting tray on the VARIDESK UK website.